Cristiano Ronaldo vs Buffon: A duel great value! 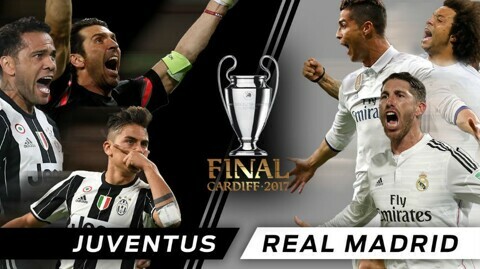 Let's see All Football users' analyses of UCL Final! Do you agree with them?